Machhindra FC is fast becoming Nepal’s academy of football. 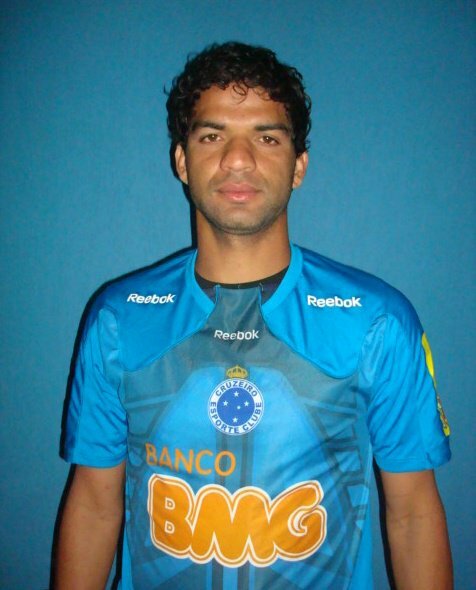 Daniel Baroni signed with Ronaldo’s (Brazil) old club Cruzeiro. Eze Collins is playing for Kolkata side George Telegraph. Sanni Michael is playing for a second division Polish team. Most of our former players are playing with the top teams in Kathmandu including MMC, Three Star Club and APF. G’FIVE Machhindra captain Rohit Chand won the Martyr’s League defender of the year award for his spectacular play during the league season. G’Five Machhindra ended the 2066 Martyrs League Season in 6th place. Thank you all for your support and see you again next year. G’FIVE Machhindra lost to BUC 0-1. G’FIVE MFC demolished Manang Marsyangdi 4-0. 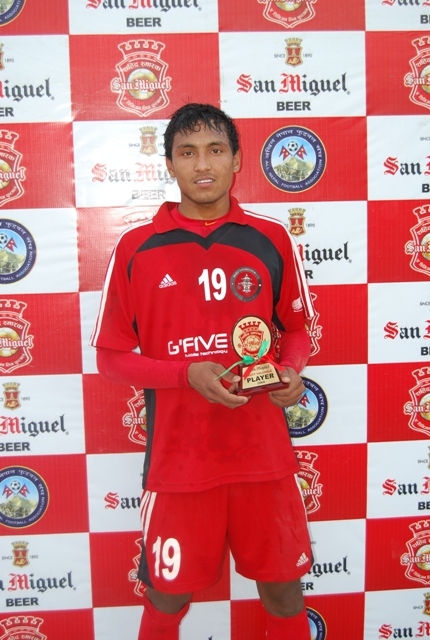 Karna Limbu scored two goals, while Bishal Rai and Rupesh KC scored one a piece. G’FIVE MFC lost 0-2 to Sankata.